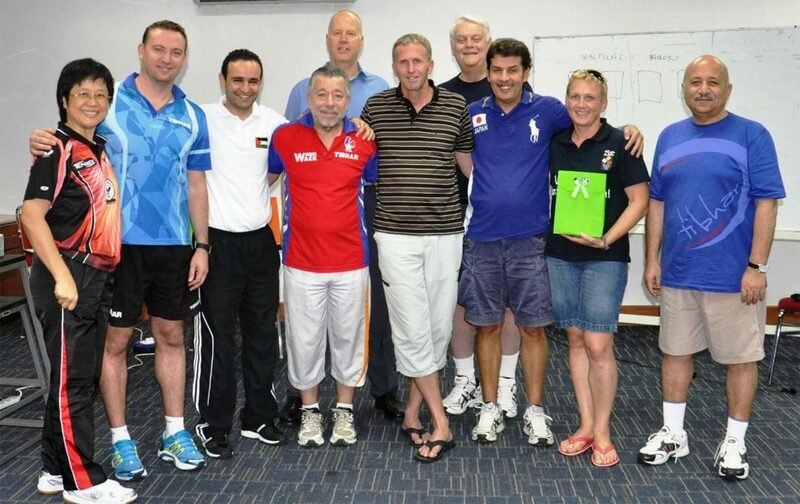 Organised by the Table Tennis Association of Malaysia in liaison with ITTF High Performance and Development, Gymnasium No.3 of the Kuala Lumpur Sport City was the home for a self-funded ITTF Level Three Coaches Course from Saturday 3rd to Saturday 10th November. Led by Christina Chee, it was the first such initiative to be staged country’s capital city since the same venue hosted a pilot project six years ago. In 2012 the itinerary had comprised 48 hours, matters being conducted by Philippe Molodzoff and Glenn Tepper. Alongside Christina Chee those present had been: Ahmed Dawlatly, Polona Cehovin Susin, Richard McAfee, Aleksey Yefremov, Francisco Seijas, Georg Silberschmidt and Mohamed Atoum. Additionally, Malaysian coaches Fan Kow Jan, Tan Tiang Song and Ng Bee Yong had attended. Now in 2018, a total of six coaches, two men and four women were present; pertinently, a further three male coaches are involved in the national project. All responded to the efforts of Christina Chee, the course members studied diligently and gave one hundred per cent effort in their goals to become high level coaches. In particular Karen Jaleco was delighted. Notably a major part of the course was the 90 minute World Anti-Doping Agency online educational programme; the focus being on gaining results by hard work and not by other means. The topics addressed included the health consequences of doping, accountability, results management, therapeutic use exemptions and decision making. An extensive schedule, appreciated by Beh Lee Fong, for many years one of the leading players in south-east Asia and now the Malaysian National Coach. Also highlighted was project management in order to plan a periodization schedule for young elite players, establishing times when the accent should be on physical training and times when practical preparation was prominent. 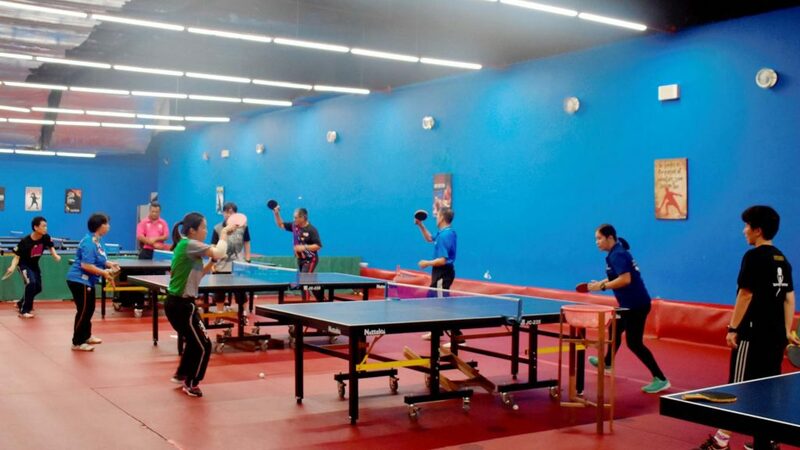 Now the coaches are required to complete an additional 80 hours of supervised coaching with high level athletes and also have to complete a training camp project after the course in order to achieve ITTF Level Three certification.